It’s inspiring to watch others succeed and build their own businesses doing what they love. 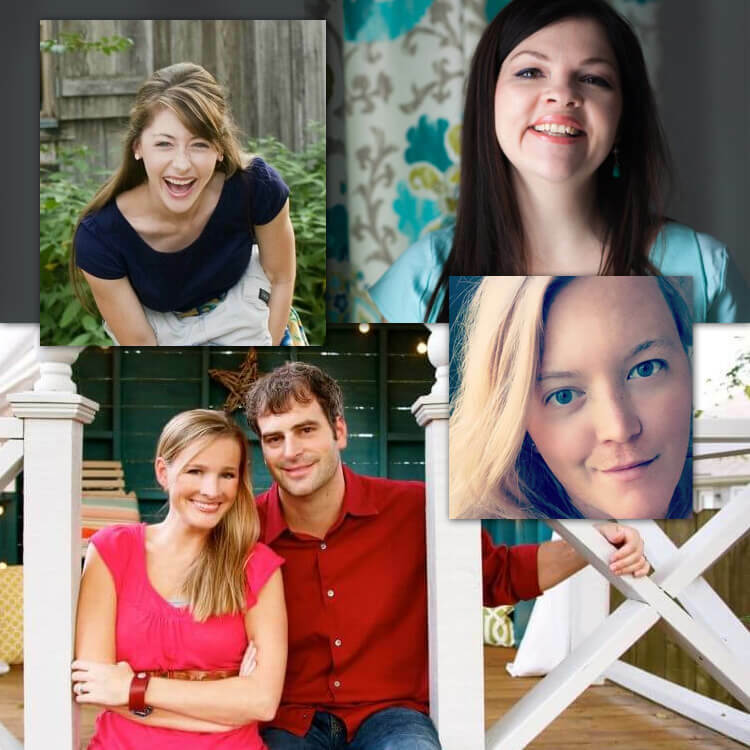 Each of these DIY bloggers are creative, talented, and unique in their own ways. Become inspired and motivated by these designers/makers/artists/entrepreneurs. All of them have used fabrics from Online Fabric Store to create some of their projects including things like drapes, bar stools, chairs, and more. Learn about how they started, what inspires them, and where they see their businesses in the future. 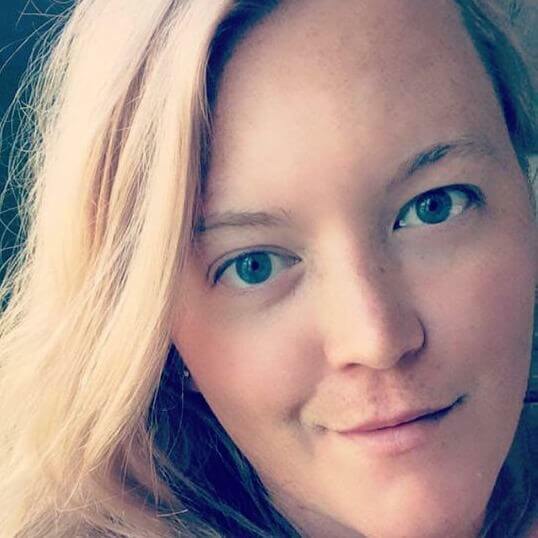 Ashley is not only the writer of her blog Domestic Imperfection, but she is also the creator of all her projects along with her husband Adam who makes them come to life. She is a mother of four little boys, and is currently living in her words, a “construction zone” as they’re building their dream home in Texas. We had a chance to chat with Ashley about her blog and get to know a little more about what inspires her. Read the full story on Domestic Imperfection here. 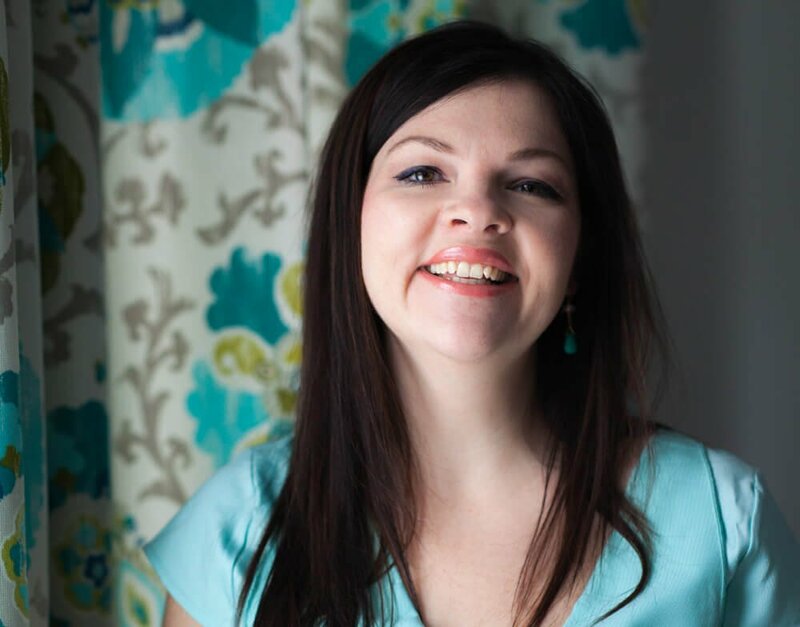 Christina Dennis first started her blog The DIY Mommy as a hobby and now it’s her full time job. In her blog, she writes about DIY projects, home decor and lifestyle. Christina resides in Alberta, Canada with her husband and three young daughters. Here’s what she has to say about her blog, inspirations, being a mom, and where she sees herself in 10 years. Read the full story on The DIY Mommy here. Ariel lives on a military base in North Eastern Canada with her husband. She is the owner of PMQ For Two and she creates bold, bright, colorful, and eclectic DIY home decor projects that she shares with her readers on her blog. We asked Ariel some questions about blogging, military life, and her creative projects. Read the full story on PMQ For Two here. Jamin and Ashley Mills are quite the dynamic duo. Since 2006 the couple have been transforming homes including their own into beautiful places that are unique and inspirational. Their website The Handmade Home is a place where you can read up on all the spaces they have renovated, shop, and check out the design services that they offer. 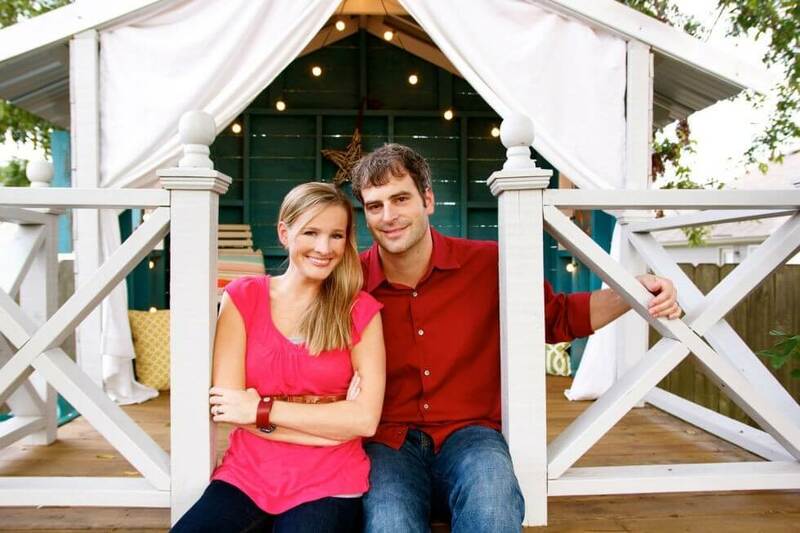 The Handmade Home is a home design and remodeling firm in Franklin, Tennessee. Read the full story on The Handmade Home here. Find out more about the OFS community.